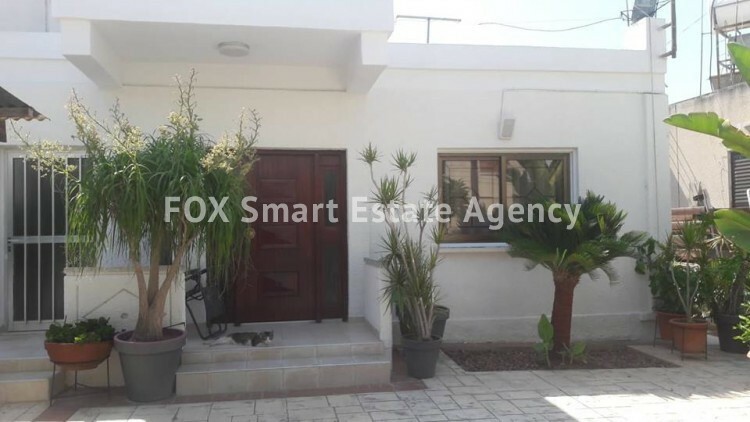 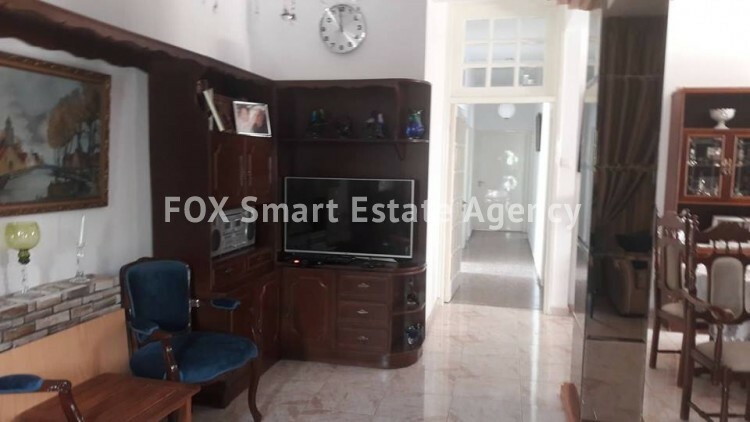 House for sale in Larnaka with 3 bedrooms, 2 wc, separate kitchen, living and dining. 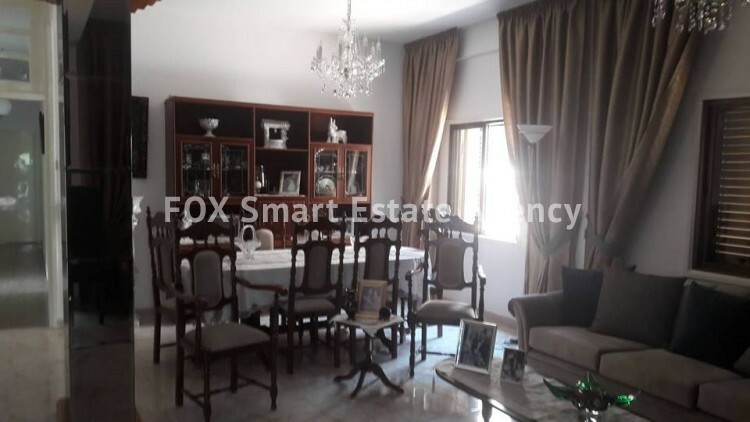 The plot is 354sq.m, the zone is Πα 5, building density 210, coverage 70, up to 3 floors. 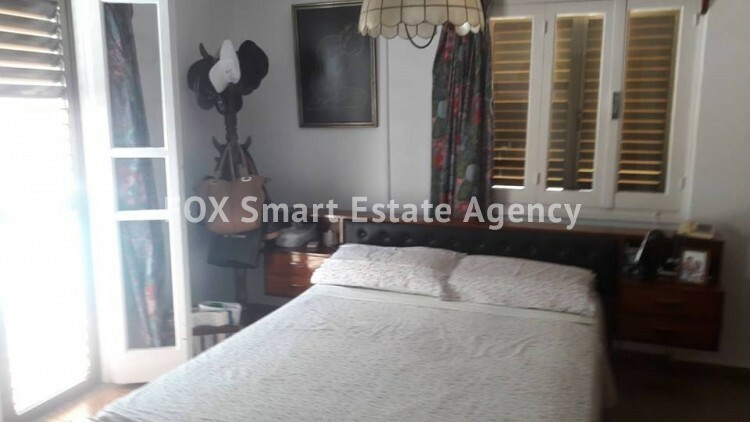 The area is one of the finest, close to schools, close to all amenities, walking distance to the city centre.